Not again. That’s what the fight world collectively thought in the seconds after Rousimar Palhares seemed to torque Mike Pierce’s knee one last time, even after the American feverishly tapped out to end their UFC Fight Night: Maia vs. Shields match in October. Not again. But replays quickly showed that yes, Palhares had indeed committed the same crime he’d inflicted on another opponent in his earlier UFC days. For the first incident, he was suspended 90 days. But for the second, he got the boot. He was fired from the promotion. "He could have let it go long before he did," Pierce told FOX Sports. "I felt it pop after the ref was already on top of us and I was tapping. It was long after the fact. I think it was pretty obvious he held on too long. What he did was totally unnecessary." I felt it pop after the ref was already on top of us and I was tapping. It was long after the fact. I think it was pretty obvious he held on too long. Palhares’ team tried to reason out his behavior — saying he does it ‘subconsciously’ — and Palhares himself apologized, but it was simply too much. He had, after all, become a serial offender. He’d done it in the UFC against Tomasz Drwal. He’d done it in competition jiu-jitsu, against David Avellan. He’d done it in his prior MMA career, against Helio Dipp. In the most recent case against Pierce, his transgression had led to injuries; Pierce tore his left ankle tendon and suffered a severely sprained MCL in his left knee. People close to Palhares say that away from the cage, he’s a gentle and sweet soul, but inside the arena of competition, he’s a serial rule breaker, and for that, the worst villain of 2013. 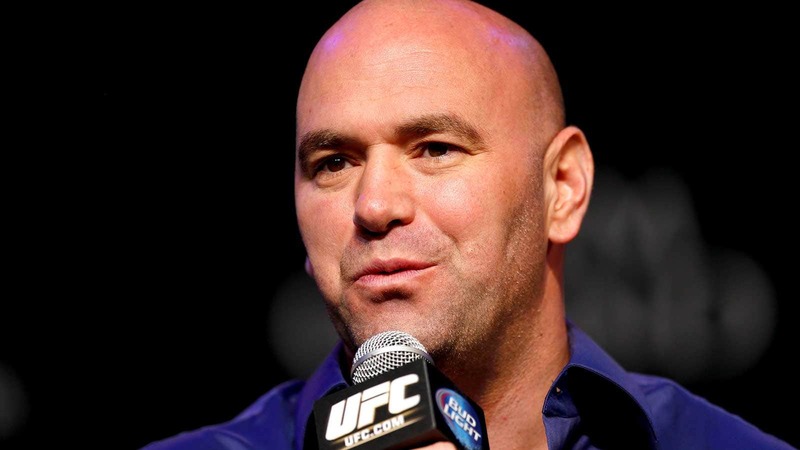 The UFC president enjoys wide fan support, but took some major backlash after ripping Georges St-Pierre’s decision to take a hiatus from fighting after UFC 167, saying GSP ‘owed it’ to the fans, Johny Hendricks and the company to agree to a rematch. After seeing the champ battered for five rounds, most fans disagreed, saying GSP had the right to pave his own future. To his credit, White has since admitted that he had a bit of a ‘meltdown’ that night based upon St-Pierre’s surprise announcement and the controversial scoring of the match. What a difference a few months make. Rousey started the year as UFC’s golden girl, but received waves of negative reaction from her coaching stint on season 18 of The Ultimate Fighter, which saw her constantly antagonizing opposing coach and UFC 168 foe Miesha Tate. 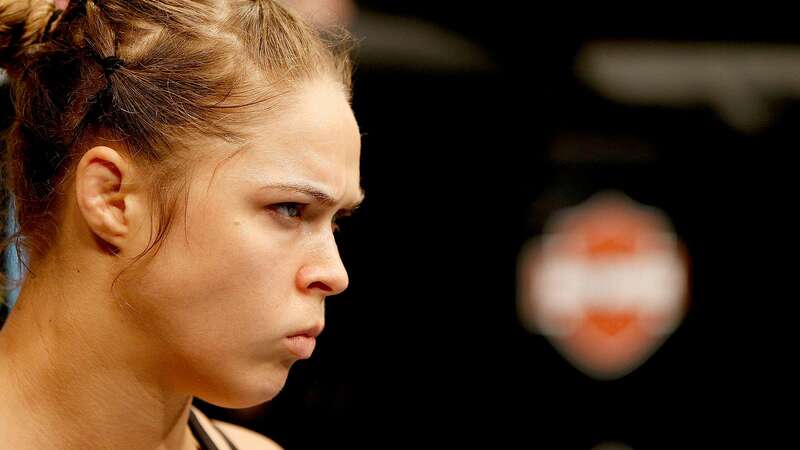 While Rousey views it as psychological warfare, her likability rating no doubt took a hit. That was borne out by the EA Sports video game cover vote, which saw Tate beat out Rousey in what is in effect a popularity contest. These guys were just doing their jobs in focusing on fighter safety when they fell into this category. It all started when UFC on FUEL 9 headliner Alexander Gustafsson showed up to fight week with a cut near his eyebrow. After a doctor examined it, SMMAF ruled he "will not be fit to compete," robbing fans of a main-event matchup between the popular Swede and Gegard Mousasi. Instead, we got the previously unknown Ilir Latifi in a forgettable headliner, but things turned out OK for Gustafsson, who moved right into a thrilling title match against Jon Jones. ‘The Reem’ was fairly quiet in the leadup to his fight with UFC 156 match with Antonio Silva. But when he spoke, his words were filled with contempt for Silva, calling him a "baby" and a "fake" and saying that he was going to "f—ing destroy" him. Perhaps because Overeem was coming off a failed drug test and resulting time on the sidelines, fans weren’t in the mood for his self-aggrandizement, so when ‘Bigfoot’ came back in the third to knock out Overeem, the reaction was jubilation.